A crowdfunding campaign by Bath tech firm MoveGB to finance international expansion has raised £1m in just a few hours. Now the firm, which has become the UK’s largest fitness marketplace in only a few years, is continuing with the campaign for another three weeks to give more of its users and small investors the chance to share in its planned rapid growth. Launched in 2013 by serial entrepreneur Alister Rollins, MoveGB is designed around the user – providing unrestricted access to thousands of venues accessible at the click of a button from gyms to yoga studios. This approach has created the UK’s largest range of activities under one membership, with more than 350,000 users and 6,000-plus physical activity providers. It has also proved to be four times better for the consumer than traditional fitness memberships. The firm now aims to create the world’s largest active community and change the way people across globe move – and it wants to give its users and individual shareholders an opportunity to invest in it alongside institutions with a minimum investment amount of just £10. Since its launch, MoveGB’s enterprise value has increased 2,800% to £59m and the brand has achieved compound annual revenue growth of 204% with almost 100% membership growth last year. 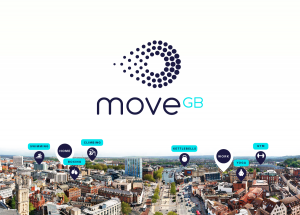 After teaming up with leading crowdfunding platform Crowdcube, which is hosting the campaign, MoveGB set a target to raise £1m. It exceeded this through pre-registration within just a few hours and will now continue to overfund for the duration of the campaign. The new shareholders will join existing institutional investors ADV and Downing Ventures, which have also recently invested £4.25m in in the firm. 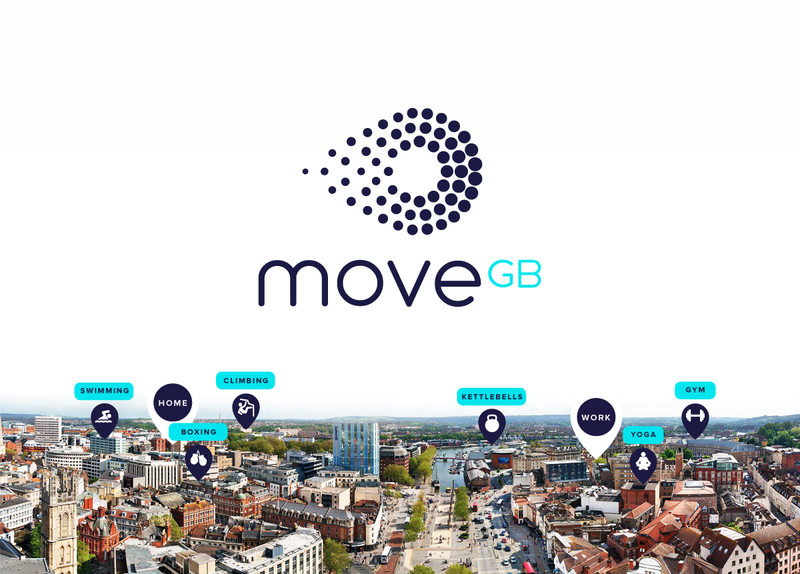 By last night 710 people had invested £1,181,410 in MoveGB via the Crowdcube campaign. Last September MoveGB appeared in the 18th annual Sunday Times Hiscox Tech Track 100 for first time, entering at number 39 with annual sales growth of more than 95%. In 2017 it was named as the UK’s third-fastest growing business in the Deloitte Fast 50.